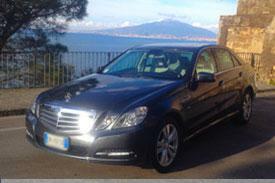 Our Catania Airport Transfer fleet can meet all your needs, both for leisure and business trips, conferences and weddings. 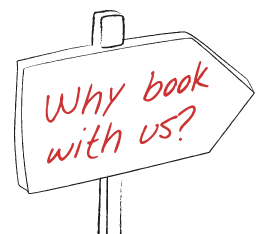 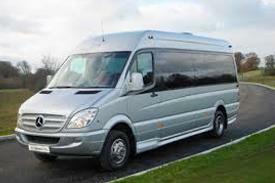 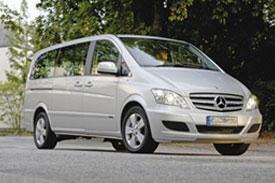 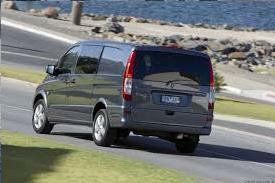 Our fleet is composed by luxury sedans, vans, minibuses, buses up to 20 seats and coaches. 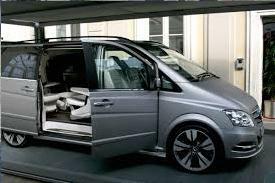 All our cars are full optional , they are provided with air-conditioned, safety equipment such as ABS, GPS, ESP, Comfort HiFi, and AIR BAGS; furthermore, they undergo periodic checks for the best safety and reliability. 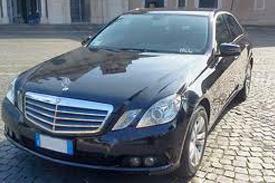 Book your private taxi service in Catania with Catania Airport Transfer company and you’ll travel with style, safety and comfort.